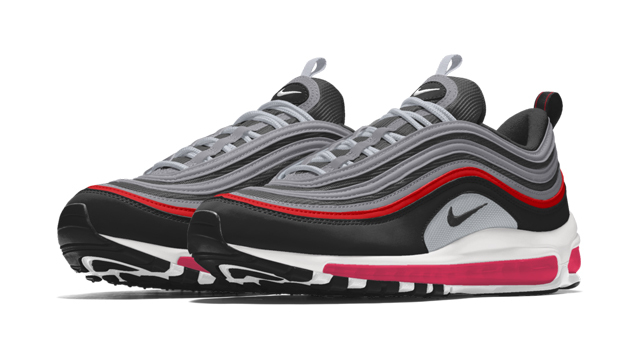 If you’ve been dreaming of whipping up your own Air Max 97 colorway, here’s your chance to customize the classic retro runner on NIKEiD. 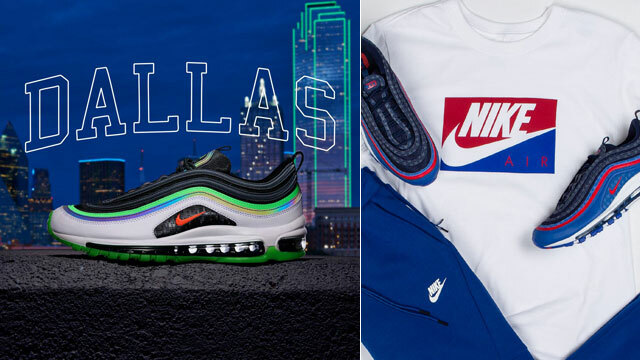 Giving you the ability to put your own artistic touch on the late ’90s Air Max sneaker, the 97 is now available to switch up with customizable details like color options and personalized messaging. 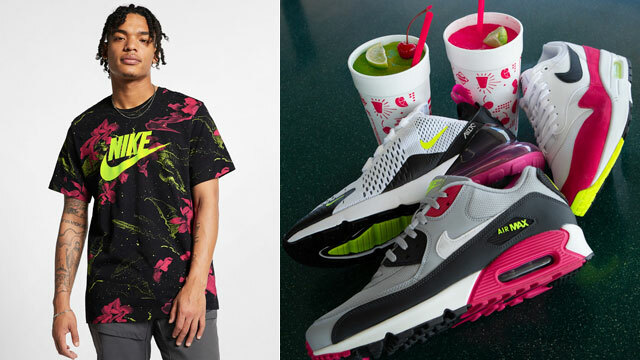 You can color the shoe’s upper with bright contrasting tints or toned down shades, choose the Air bubble and midsole color, switch between solid, translucent, gum or 3-color outsole, then top it all off with your name, initials or personalized message to truly make it your own customized creation. 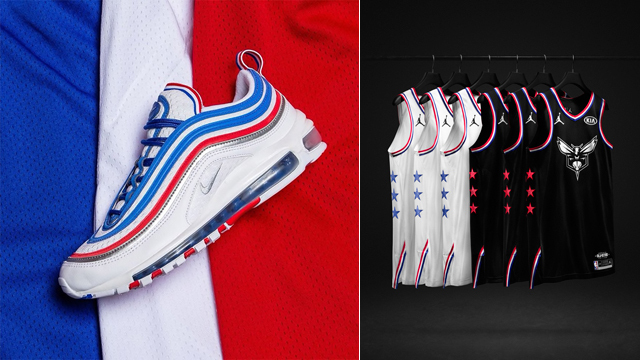 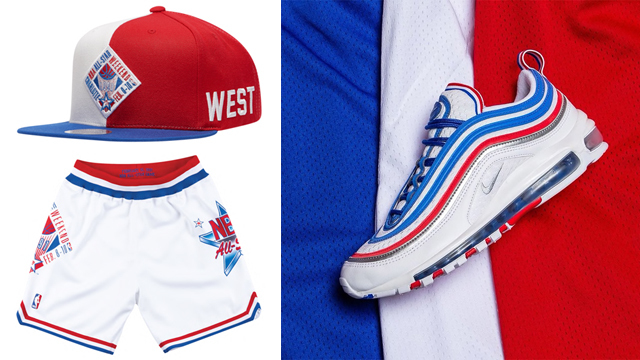 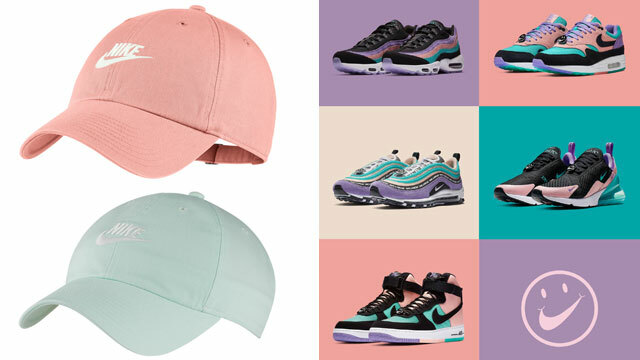 Featured are a few different colorways to kickstart your creativity or you can start from scratch by clicking the link below to customize your own Air Max 97 now on NIKEiD. 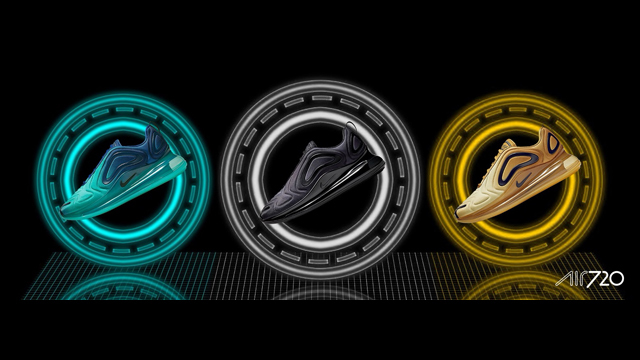 Click here to customize the Nike Air Max 97 on NIKEiD.